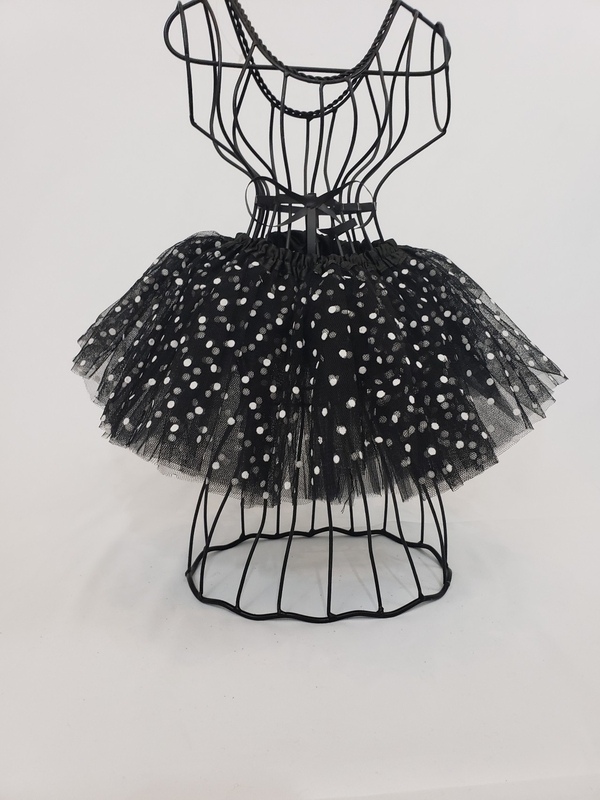 Perfect tutu for your little ones birthday! Tutu is a one size. Fits NB months to 3 years. Pairs perfectly with our party hats and crowns!